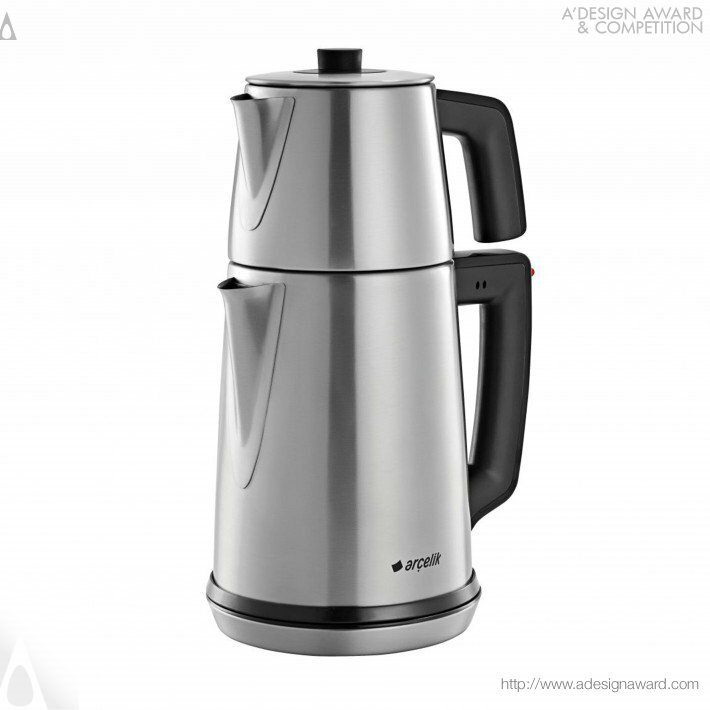 Arçelik offers users the pleasure of conventional brewing by combining the quality of inox material with modern design. The visual integrity provided by minimalist inox body and the handle with water level indicator is reinforced with the location and form of the keys. Boil and keep warm functions can also be followed easily with the LED lights on the handle. Keep warm function allows you to keep the water at high temperatures by consuming little amount of energy. 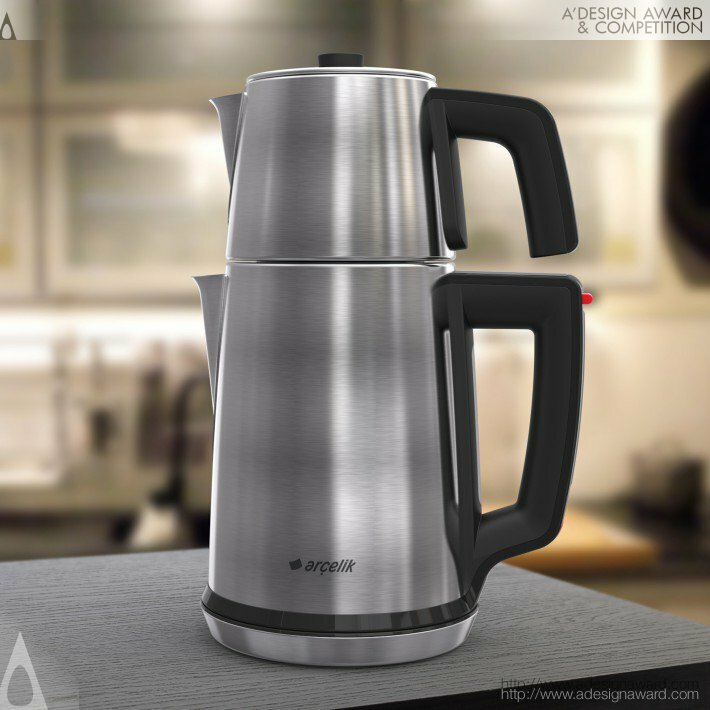 If you wish to have a very good tea maker design, please contact our secretariat and indicate that you wish to work with AA/18478908 for your tea maker project. We will process your request immediately and forward your requirements to AA/18478908. 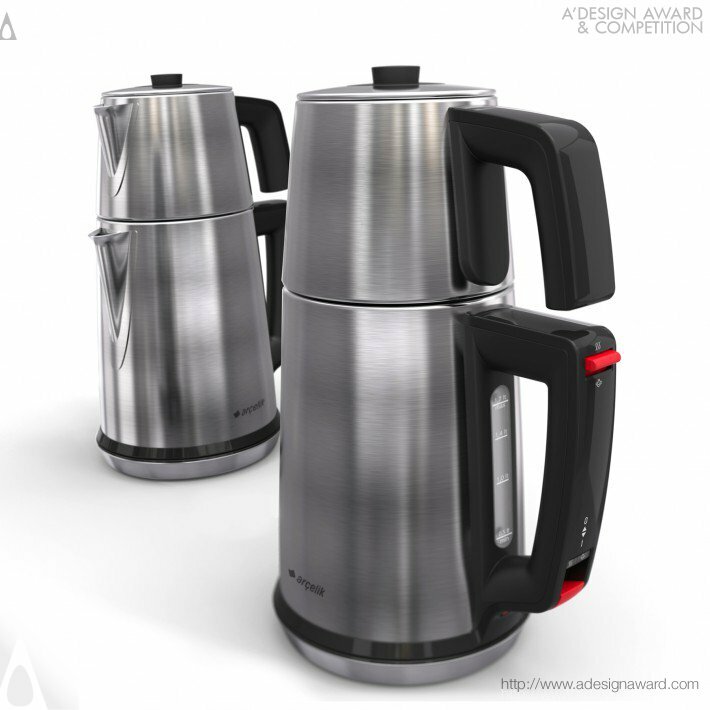 Request Consultancy for tea maker design by AA/18478908.